Quartz herbal concentrate tank from Brass Knuckles. 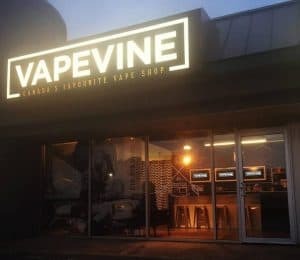 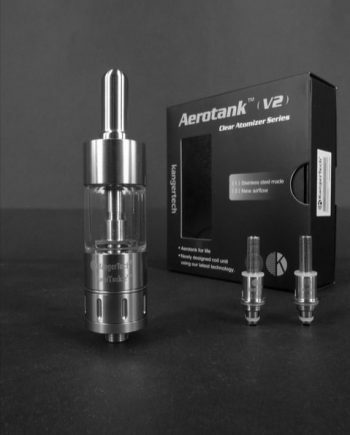 Long gone are the days of having to purchase an expensive dedicated concentrate vaporizer. 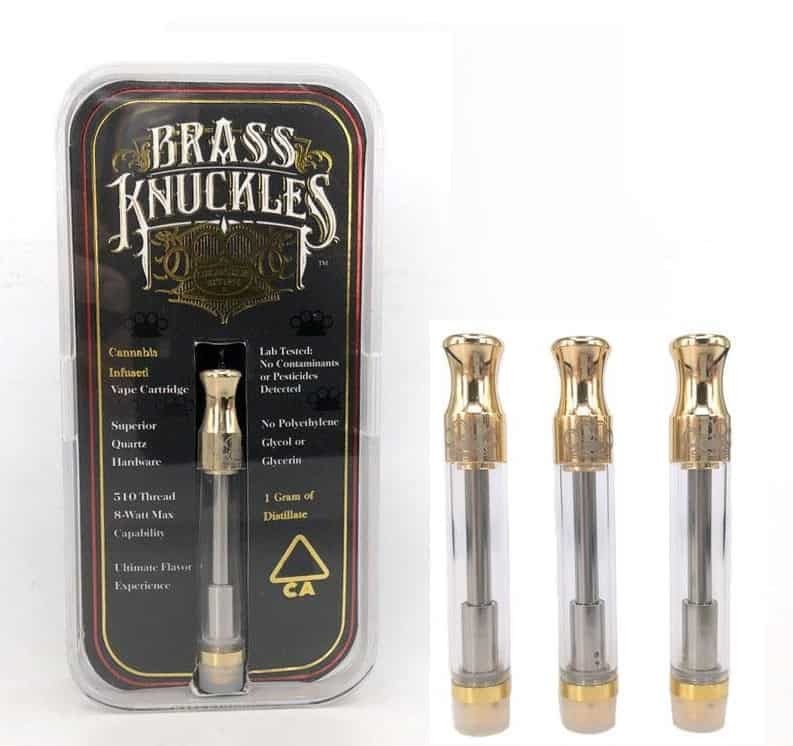 With the new Brass Knuckles cartridge, you can attach this refillable tank to the Brass Knuckles 900mAh Battery to enjoy your oils wherever you go. 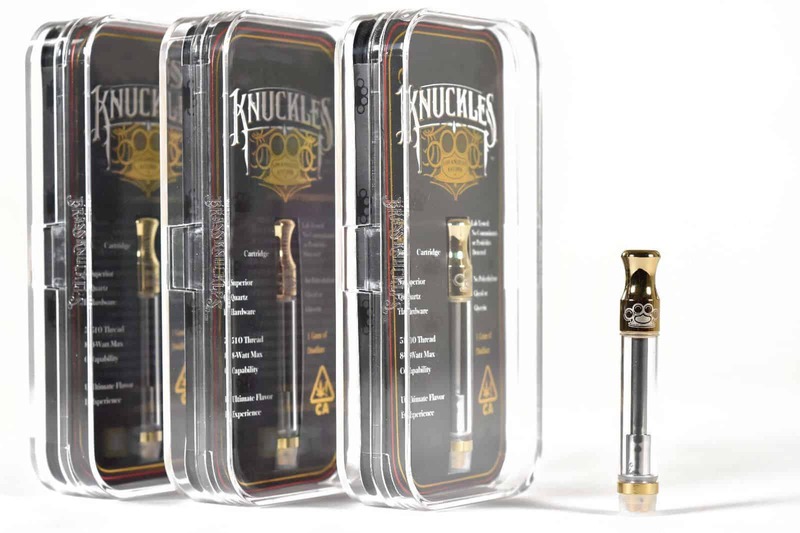 Powered by a Quartz Coil, the Brass Knuckles Cartridge can handle even the thickest of concentrates. 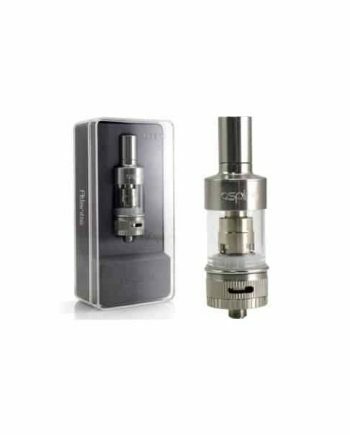 Designed to run at a maximum of 8W, the device is best used on a low powered device. 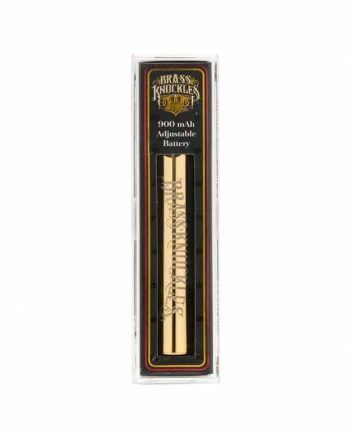 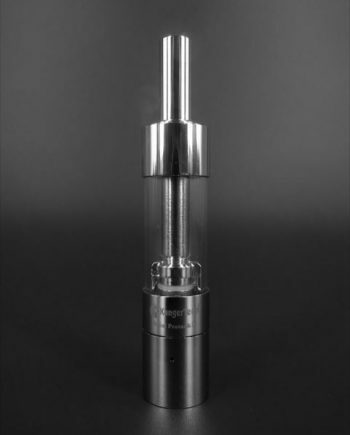 Once your receive your cartridge, simply unscrew the drip tip to reveal the top-fill mechanism that accommodate 1g of your extracted cannabis oil products. 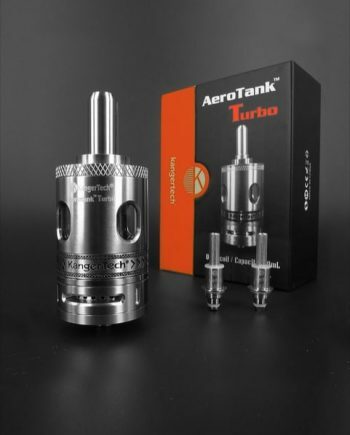 We highly recommend the Brass Knuckles 900mAh Battery to power this tank for a flush design and maximum compatibility.